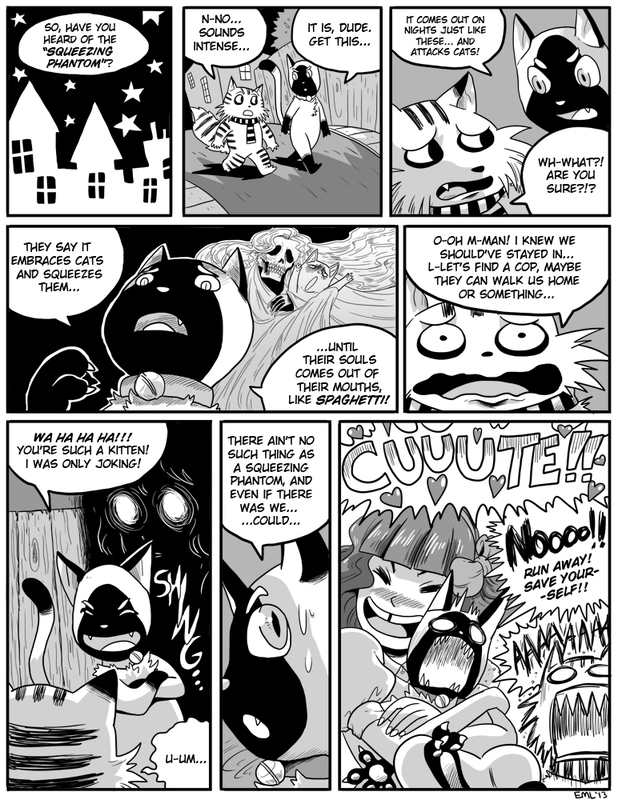 Today’s guest comic is by Eric Lide! Check out his comic Station Square! Also he’s on tumblr and twitter! I love Catnip Circle, and cats in general.